The international community should not only act against Venezuela’s socialist dictatorship as a matter of principle, but to protect the world from a growing web of criminal influence to which Venezuela belongs – alongside Iran, Syria, Cuba, and North Korea. 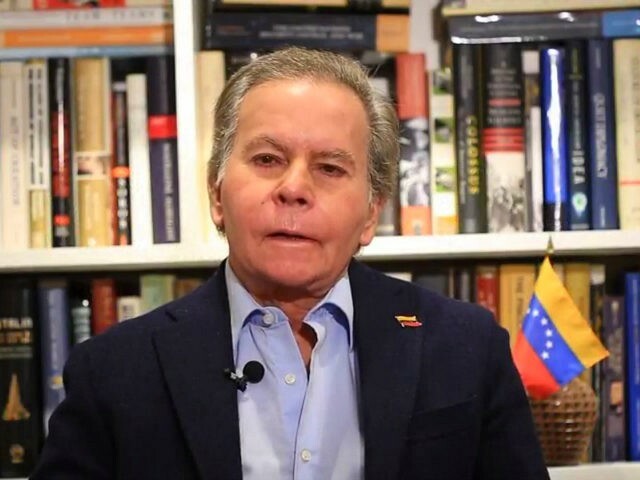 So argues Diego Arria, a lifelong Venezuelan diplomat and former president of the UN Security Council who now advocates for the freedom of his country. In an interview with Breitbart News, conducted in both Spanish and English, Arria argues that the socialist Venezuelan government’s ties to terrorists, drug traffickers, and rogue states make it a threat to the global community, not merely its Latin American neighbors. The “peace deal” between Santos’ government and the FARC will allow the terrorist group to evolve into a political party, and most FARC members are likely to avoid prison time for their crimes. The government of dictator Nicolás Maduro maintains the close ties with Iran that his predecessor Hugo Chávez cultivated, ties so close that Ahmadinejad risked a violation of sharia law to embrace Chávez’s mother at his funeral and declared he would return to earth alongside Jesus Christ and the Imam Mahdi, the Shiite Muslim figure believed to be in hiding until the prophesied end of the world. The ties between Venezuela and Iran – and its terror proxy, Hezbollah – are so close that multiple reports have accused Venezuela of selling legal documents (birth certificates, passports, etc) to non-Venezuelan citizen Shiite terrorists to grant them easier access to the Western hemisphere than their Middle Eastern passports would allow. Maduro has also kept ties with Palestinian leaders and Syrian dictator Bashar al-Assad, whose state-run SANA news agency regularly publishes friendly diplomatic notes from Maduro. Maduro has enjoyed economic and political support from China and Russia, and North Korea’s state newspaper, the Rodong Sinmun, regularly publishes announcements that dictator Kim Jong-un has received accolades from socialist officials in the Latin American country. Asked about the role the United States can play in weakening Venezuela’s socialist tyranny, Arria suggests there is little outside sanctions and frozen assets that the international community can do. 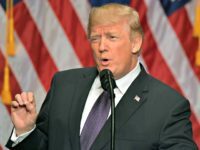 “The United States is playing a very interesting role, imposing sanctions on people tied to the regime, but they can do much more important things like following the money,” he proposed. 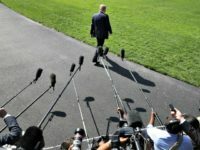 “The United States and the Europeans know perfectly where the money is that people tied to the regime keep” and can freeze it, he added, noting that Republican legislators like Florida’s Ileana Ros-Lehtinen and Marco Rubio and New Jersey Senator Robert Menendez have proposed such measures. “Today we have Mexico, Brazil, Argentina, Colombia, about 90 percent of Latin America repudiates and condemns the Venezuelan regime,” he noted.